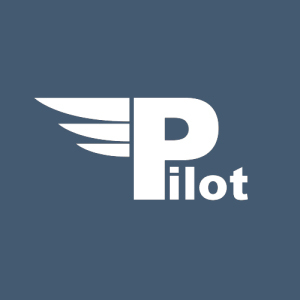 Biography: The man behind “Pilot” is Peter Pagh from Denmark. After his first attendance at a psychedelic party, he decided to make similar music of his own. He has been producing psychedelic trance music for roughly 10 years ever since. At the beginning, Peter was intensly influenced by dark psy. In 2008 made his first appearance as a dark psy live act under the alias “Madpilot”. The interest for dark psy faded away after a few years, as he began focusing on progressive tunes instead, and “Pilot” was born.